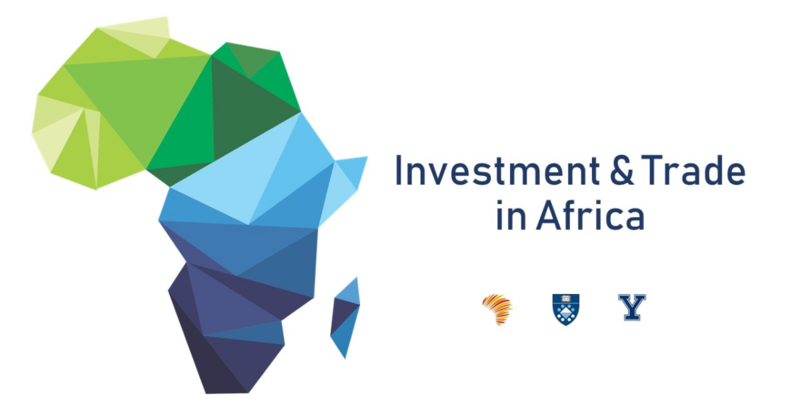 This seminar, hosted and organized by the Africa Business Club of the Yale School of Management, features industry professionals (see bios below) that have vast experience in investing on the African continent. The seminar will discuss the recent trends in the business space on the continent and the implications of the newly-signed Continental Free Trade Agreement which creates an EU-like economic bloc within Africa. Following the seminar, there will be an afrobeat cocktail party featuring sounds from the continent and exotic African food. Chinedu Enekwe: Chinedu is the founding partner of AffinitiVC a venture capital platform investing in a future of shared prosperity by focusing on minority-led startups in the US and startups on the African continent. After starting a career in Investment Banking at Merryl Lynch, he later became a Moonshot Fellow of the Kravis Lab for Social Innovation and a founding member of the Forbes Impact Community. He manages the largest syndicate of under-represented angel and micro-VC investors, AffinitiVC. Before launching AffinitiVC, Chinedu co-founded Tiphub and managed its pre-accelerator program, Diaspora Demo, which supported over 35 early stage technology and social enterprises raised over $7 Million in after-program funding and achieved 3 exits since 2014. Ngozi Bell: Ngozi is an investment partner at Trans-Sahara Investment Corporation — A private equity firm that originates, develops and actively manages direct investments in West Africa. Before her current role, she was the Regional Advocate appointee in President Obama’s administration for the US - Small Business Administration Office of Advocacy, representing the mid-Atlantic states. Before that, she was Vice President of Birchmere Ventures Pittsburgh, Pennsylvania an early stage tech-focused Venture Capital firm with over $160M under management. Ngozi holds degrees in Physics and Electrical Engineering.